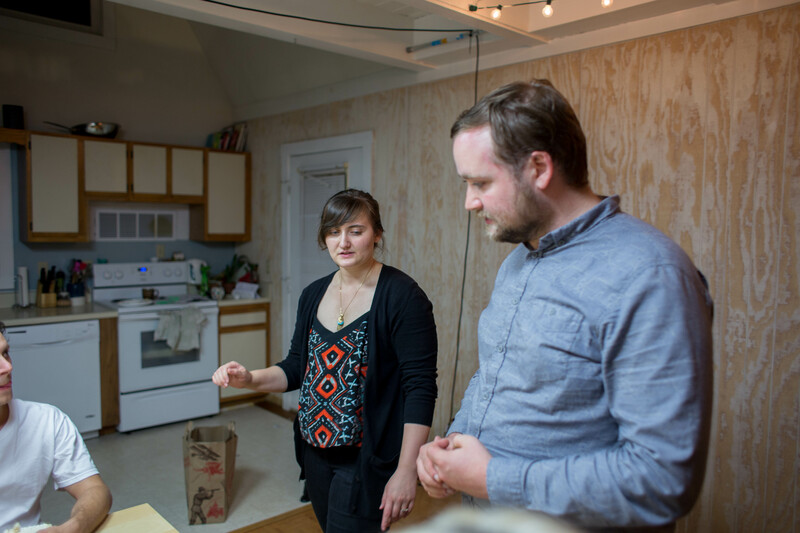 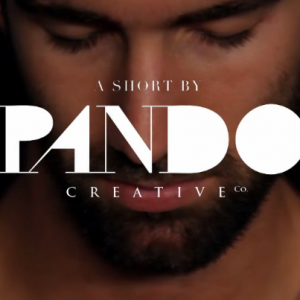 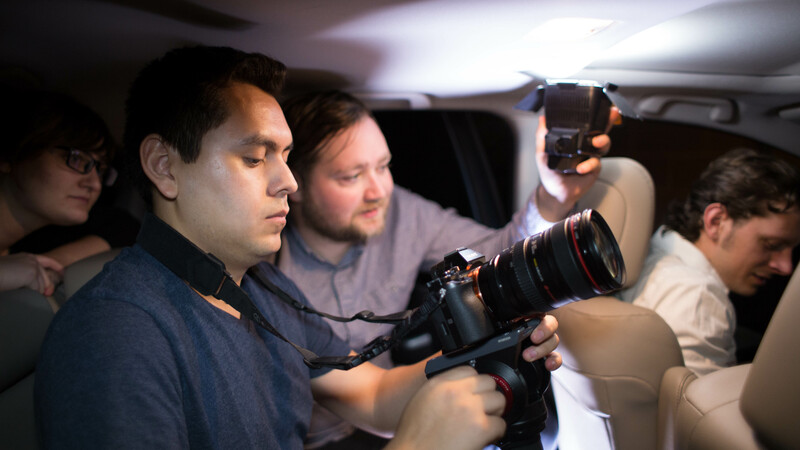 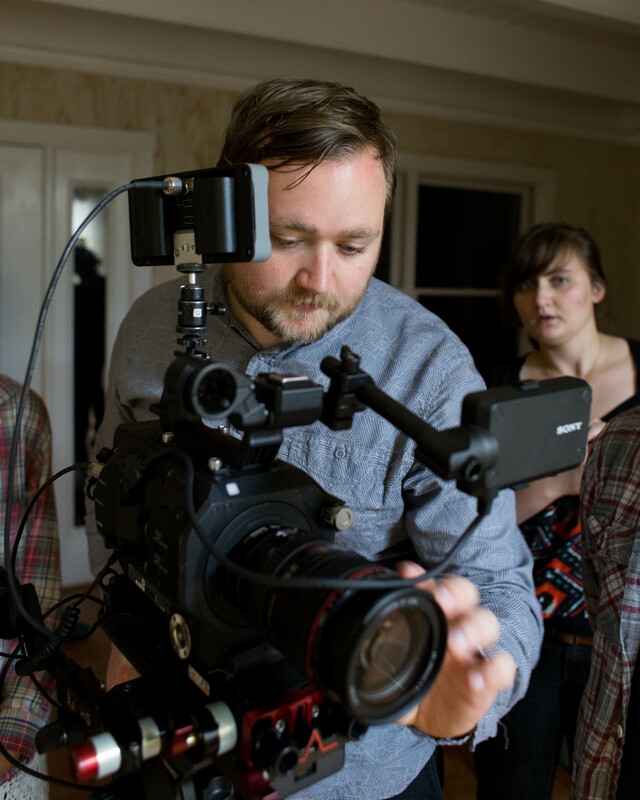 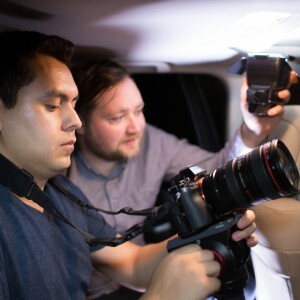 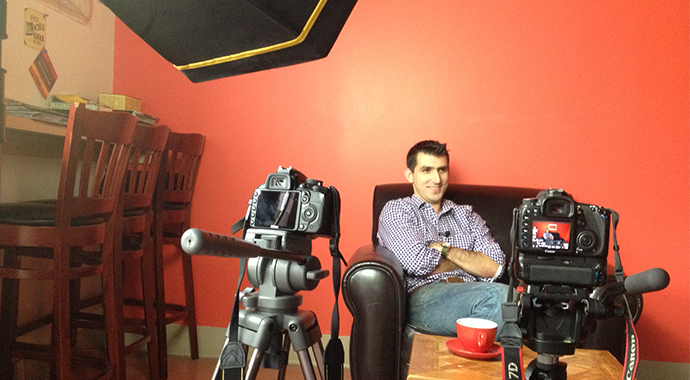 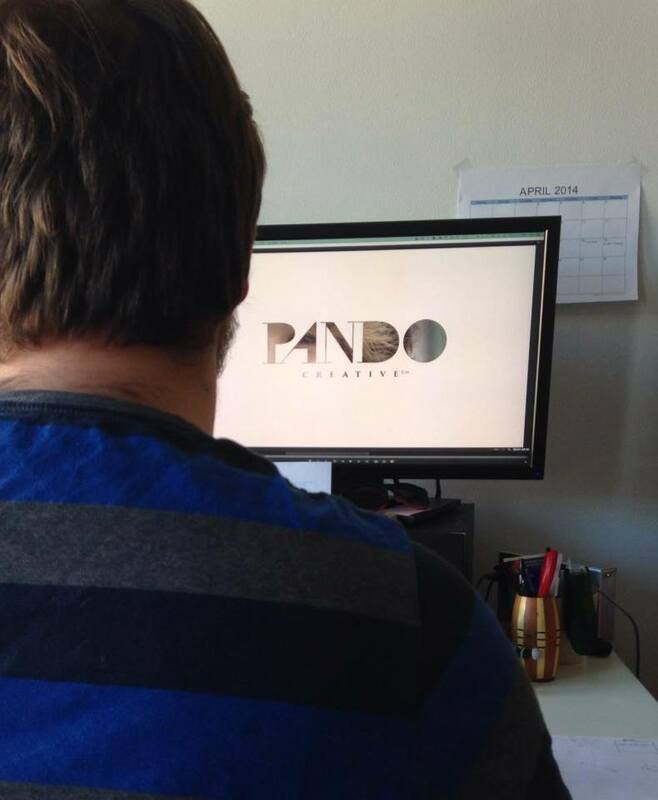 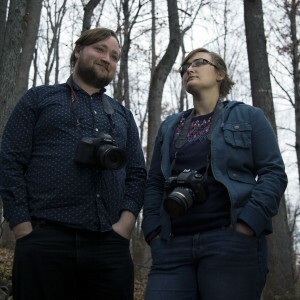 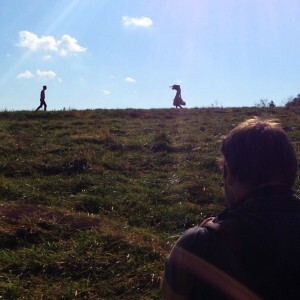 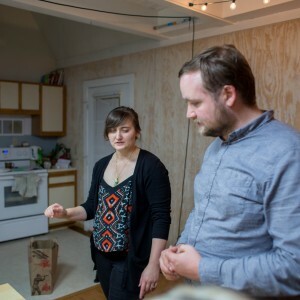 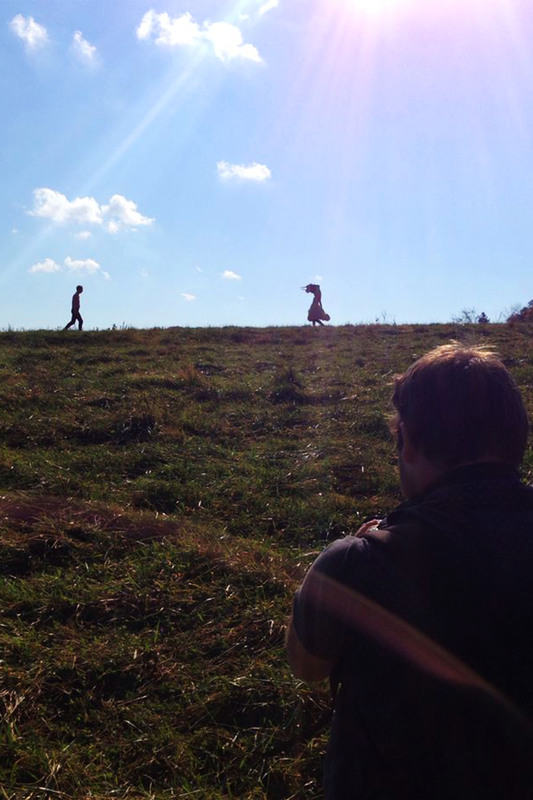 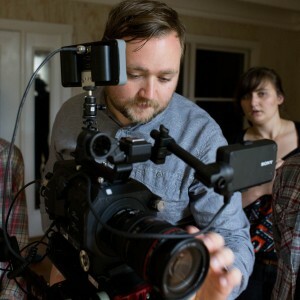 Pando Creative Co. is a video production company focusing on local business. 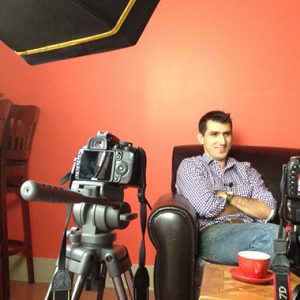 Our goal, first and foremost, is to create creative and effective videos that exceed our clients expectations. 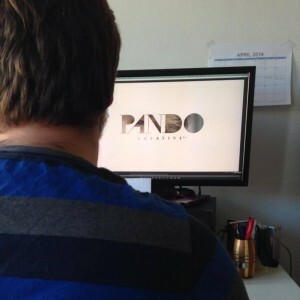 Pando Creative Co. works tirelessly on our client’s vision and we make it our own, we become as invested in the project being a success as our clients. 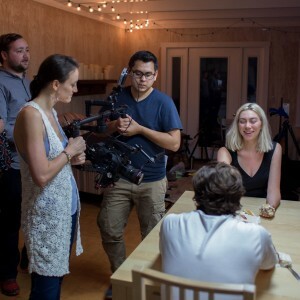 We love to be on a project from the very beginning and figure out how to get the message across through video in the most effective way, whether it be a commercial, music video, short film, or documentary. 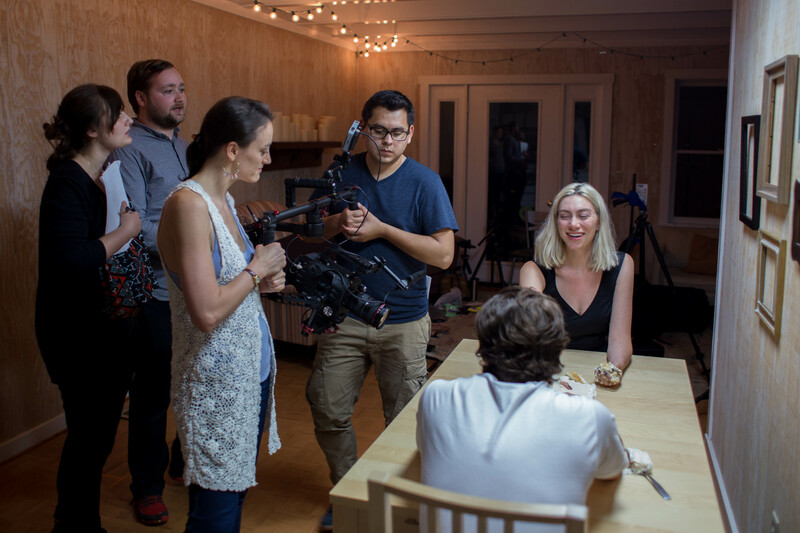 Apprentices will learn about editing skills, camera skills, cinematography, audio and lighting, as well as client relations and owning their own business.